What Happens To Your Google Accounts After You Die. Lets face it, one day we will no longer be here. Are you worried about your Google+ or Youtube being active and visible long after you’re gone? Just like you prepare a will to disperse your assets, you need to think about your online accounts as an asset as well. What do you do, how do you shut down all of that information visible to the public through Google after you’re gone. Google does have a solution for that, for your Google accounts anyway. Last year they introduced a new service called Inactive Account Manager. The new Inactive Account Manager can be accessed from the Accounts page. You’ll find a link to it under the Account Management section. * An Alert: Google will alert the contact phone numbers you have plugged in that your account will be closed. * Your contacts will have up to 3 months after the account is closed to download your data if you wanted it saved. There may be pictures or video’s you want a business partner or family member to be able to have. * You can set up an e-mail auto-response once the account is closed for a period of time. * You can also opt to just delete everything all together if you don’t want anyone to have any of the information stored in your account. There are other features available. 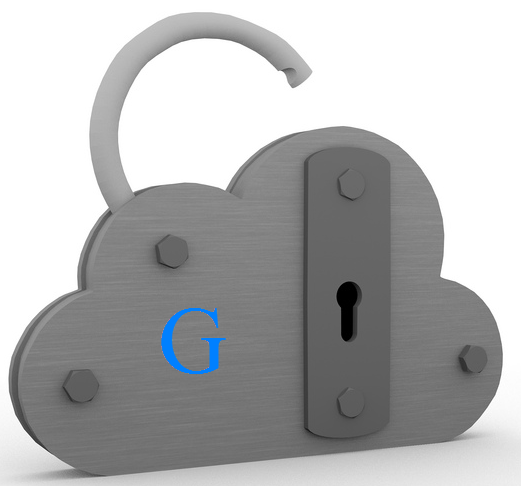 Take some time and invest in protecting your data if you are a Google user. If you are allowing a contact to collect and manage this for you, make sure you choose someone that will be in your life for all of your life. Or alternatively choose a few people as a back up. You are allowed to choose up to 10 people as your contacts. This is an important tool for you to use especially if you have a business and or a business partner. Have you thought about all of that data out there? Are you protected? Do you need help deciding what online data/accounts you have that needs protecting or closing? Virtual Assist Girl can help facilitate the process with you.